We offer a wide variety of hoses & materials for all applications including Food, Chemical, Pharmaceutical, Oil & much more. These products are complimented by a comprehensive range of Couplings & Connectors including Dry Break for the more hazardous applications. 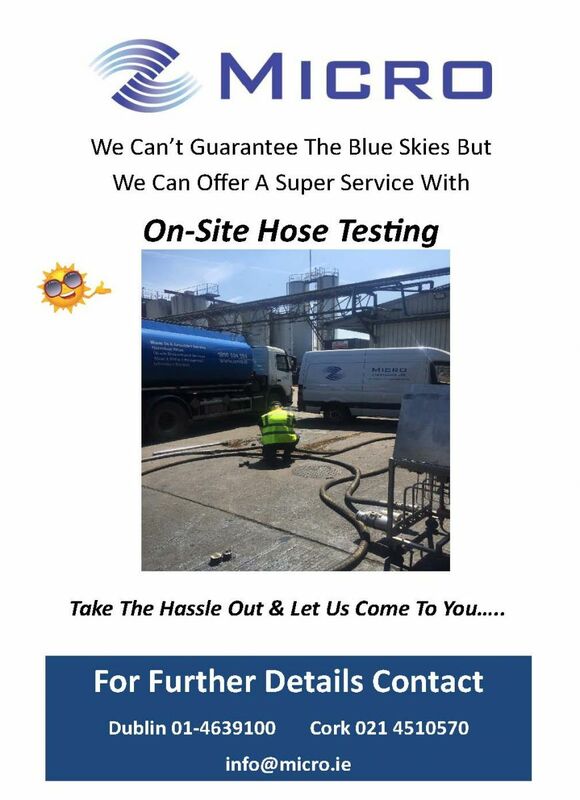 Hose assembly manufacture & testing are available at both facilities with next day delivery in most cases.